In view of the fact that this weeks Simon Says Stamp Challenge is 'Happy Mail' and we are hoping that all you lovely cardmakers out there will make cards to send to poorly children we have decided to challenge you to make several cards !!! :-)For every card you enter we will enter you in the draw ,,, so if you make 7 your name will go in the 'hat' 7 times. The BIG WINNER is DONALDA' Woo hooo Congratulations !! You have won the $100 shopping trip to Simon Says Stamp !!! We hope you all had a GREAT time at the Blog Hop - we know we sure did!!! WHAT FUN!!!!!! We will announce the Grand Prize winner later today!!! AND be sure to check the Design Team blogs for the winners on each of their blogs as well!!!!! THANK YOU all for your love and support of Simon Says Stamp!! It means more to us than you know!!! We love each and every one of you!!!!! 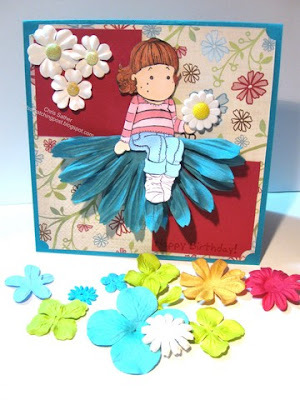 This week our challenge for you is to make a card or project for a sick child. We all know how GREAT it feels to get happy mail for no reason, so imagine how a child who is ill would feel to get happy mail....I can just imagine the BIG GRIN on their little faces!! It will bring such happiness to them, so we thought we would support Post Pals and Make a Child Smile and get some cards to those children who could use a "hug"!!! Es soll eine Karte für ein krankes Kind gemacht werden. Beteg gyermekek részére szeretnénk ha készítenétek kártyákat! POST PALS-nak és a MAKE A CHILD SMILE-nak, hogy egy kis boldogságot csaljunk a gyermekek arcára! 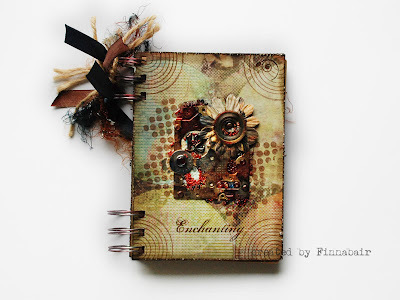 For more FABULOUS creations by Poppet, please head to her blog HERE!! And, here are the Design Team's projects for a little inspiration. You can click on each Design Team members name and it will take you directly to their blog so you can see the rest of their amazing work!!!! Please add your card to Mr Linky and be entered to win a $25 shopping spree at SIMON SAYS STAMP courtesy of our very own, amazing Heidi!!!!! Thank you all for participating with us each week!!! WE LOVE seeing your creations so keep them coming!!!!! Can't wait to see what you create for us this week!!!! Stay tuned next week for another GREAT challenge and the winner of this weeks challenge!!! 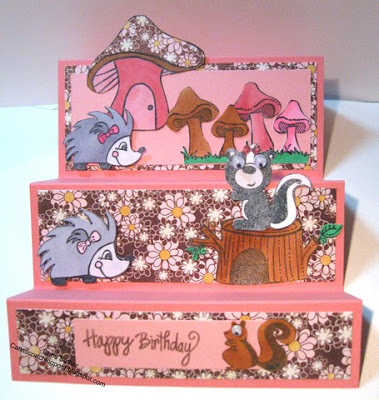 First EVER Simon Says Stamp BIRTHDAY BLOG HOP!!! Come join the fun!!! Hello everyone!!! 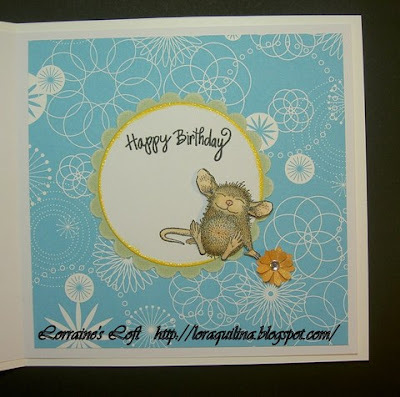 Welcome to the first ever BIRTHDAY BLOG HOP for Simon Says Stamp!!! We are going to have a FUN birthday bash and we hope you will join us!! 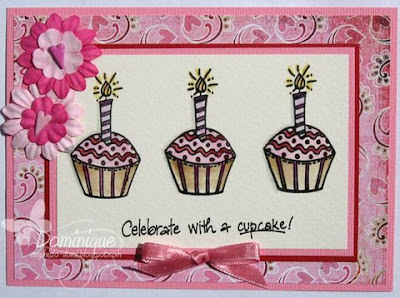 To celebrate the first Birthday of Simon Says Stamp Blog, the Design Team members are participating in a blog hop, to inspire you with so many of the stamps that Simon Says Stamp sells! 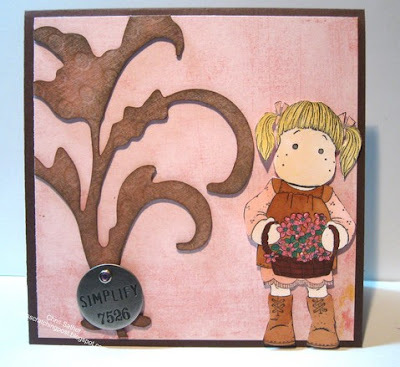 Some of us will be showcasing the EXCLUSIVE Simon Says Stamp brand of stamps – over 45 FABULOUS sets to choose from!!! This is the "START" of the Blog Hop. 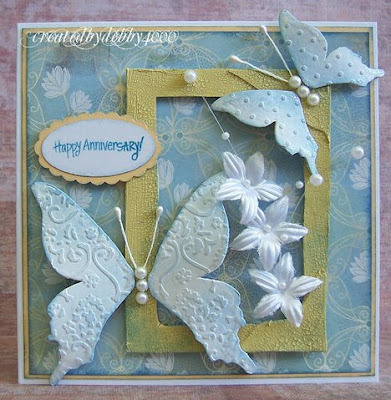 The Design Teams from the Challenge Blog and the Simon Says Stamp Brand blog have some INCREDIBLE creations to show you. You will get 1 entry for the mystery phrase and 1 entry for becoming a follower of both Simon Says Blogs (if you already are a follower, you automatically get an entry). We will be running the Blog Hop through Tuesday June 23rd Midnight EST( 4am Wed GMT, 5am Wed CET ) We will be using Random.org to chose the winner on Wed. June 24th. Good Luck to all of you! 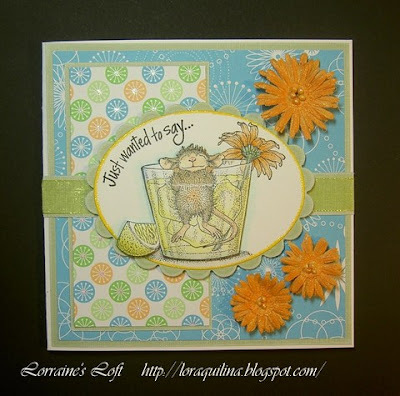 Next, Hop on over to ANNA’S blog to see what fabulous inspiration she has for you. She will guide you to the next blog! Just in case you encounter any problems.... below you will find a list of all of the Design Team Blogs that will be participating in the "HOP"
Thanks for hopping along with us!!!! Have fun and good luck!!! don't forget to leave comments for all of the Design Team members for your chance to win BLOG CANDY at EACH one!!!! WINNER ! Pink and Brown Challenge ! We had so many fantastic entries - thank you ! Could you please email us so that we can give you details of your prize. The Simon Says Challenge DT Team ! Happy Birthday Simon Says Stamp ! 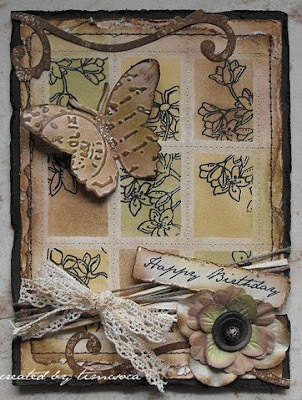 You can make birthday cards or any other fantastic creations you think we might like to receive for our special First Birthday (you can of course keep them we don't expect you to post them to us) :-) ! We will also be celebrating by having a really exciting blog hop so you can come and visit us all and be in with a chance to win lots and lots of fantastic prizes ! 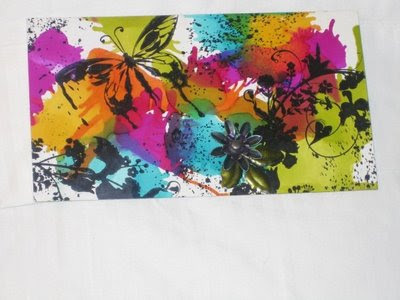 The blog hop will take place on Sunday 21st June at 2pm GMT and will being at this challenge blog. More details to follow in due course. 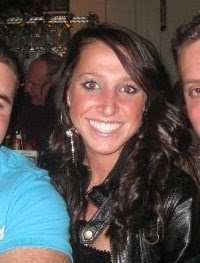 Our Designer in the spotlight this week is Kendra. 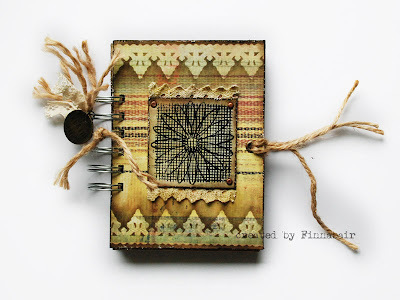 Kendra is a very talented lady and has a fantastic blog which you must go and visit. Here is Kendra's Birthday card for you to enjoy. Ihr könnt uns Eure Geburtstagskarten oder andere Ideen dazu zeigen. Außerdem wird es ein aufregendes BLOG-HOP geben,welches am 21. Juni auf dem Challengeblog beginnt und am 23. dort auch endet. Es gibt einiges zu gewinnen, also vergesst nicht bei uns vorbeizuschauen. Unsere Gastdesignerin diese Woche ist KENDRA. Schaut Euch mal ihren Blog an, sie macht tolle Sachen.
" Szülinapi kártya, alkotás készítése"
Szintén ünnepelni fogunk azáltal, hogy lesz egy igazán izgalmas blogszökkelésünk, ami június 21.-én indul innen a Simon Says Challenge blogról. Érdemes lesz bekukkantani hozzánk!! Vendégünk a héten Kendra. Látogasd meg fantasztikus blogját! We hope you will join us this week in this fun challenge!!! Please link up your card to this post and we will be sure to pop by and visit!!!! AND, don't forget, the lovely Heidi has graciously donated a $25 shopping spree to Simon Says Stamp to a RANDOM winner!!!! Good luck and have fun!!!! Let's see if we can get WAY over 100 entries this week too!!!!! THANKS for all your participation, this is SO exciting!!!!! Ok this is a special draw today :-) Have you all been waiting for it ??? 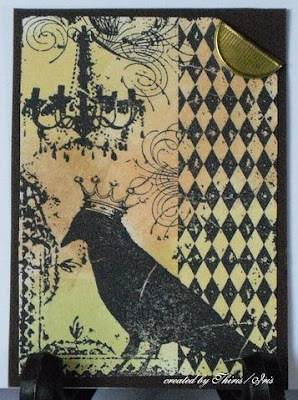 The first number drawn by the random generator will have first choice of either the Tim Holtz art piece or the $25 shopping spree to the Simon Says Stamp store ,,,, this is so exciting eh !!!!! Simon Says,,,,,,,,, Pink & Brown !! WOW, you all did such a GREAT job with last weeks challenge!! All of the entries were SO fabulous!!! 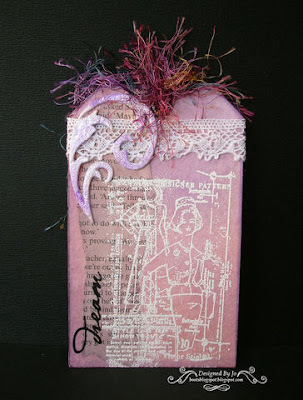 We hope Tim Holtz got a good look at some of the talent he is inspiring!!!! THANKS TIM!!! AND THANK YOU ALL for participating in our challenge - we made it well over 100 entries!!! YAHOOOOOOOOO !!!! It was a challenge but a VERY fun one!!! Now, on to this weeks challenge!!!! We all love PINK and BROWN, so now is a great opportunity to showcase that great colour combination . We can't wait to see what you have in store for us this week!! You are all so AWESOME!!! This week's Designer Spotlight is RACH!!! 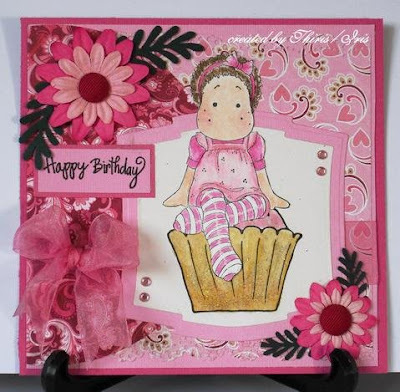 Rach is a designer on the Simon Says Stamp Brand DT, and she has an amazing blog with the most beautiful cards!!! Please stop by and visit her, you shouldn't miss it!! 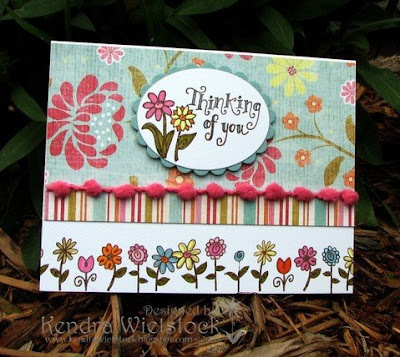 For our challenge this week she has made the most beautiful card! GORGEOUS!!! 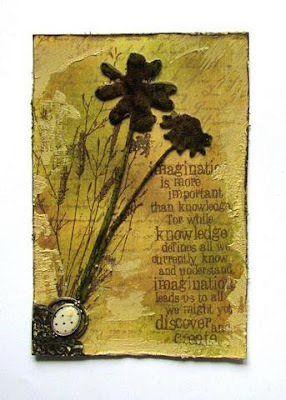 Wow, absolut klasse wie viel an der letzten Challenge "TIM HOLTZ" teilgenommen haben. Vielen Dank dafür. Ihr dürft wieder einmal alle Motive nehmen, ganz wie ihr möchtet. Diese Woche ist RACH in unserem Desginer Spotlight. 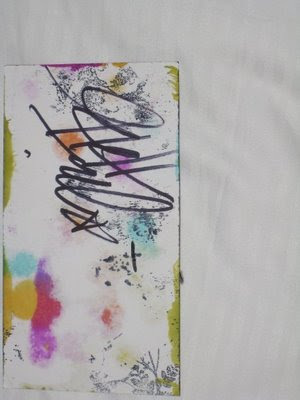 Nagyon köszönjük a "TIM HOLTZ" kihívásra készített szebbnél-szebb alkotásaitokat! bármit készíthetsz, csak ez a két szín domináljon az alkotásodon!! Vendégünk RACH, Designer Spotlight és a Simon Says Stamp Brand DT tagja. Gyönyörű kártyáit blogján megcsodálhatod! Bitte vergesst nicht, Rach einen Kommentar zu hinterlassen. 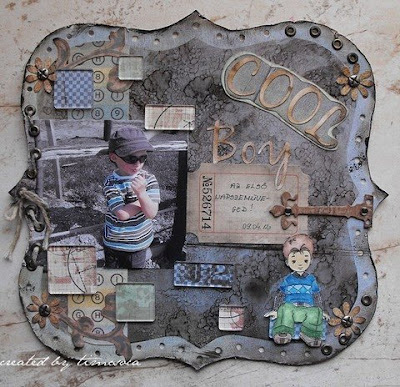 A TIM HOLTZ SIGNED PIECE OF ART PRIZE !!! We know that for some of you you may feel that this is a BIG challenge and difficult. But it isn't ! 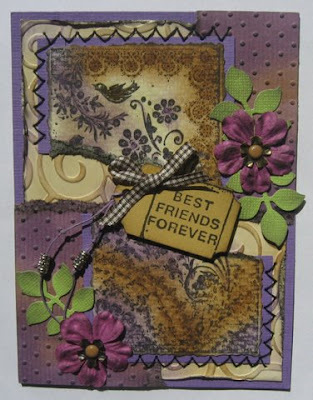 You can do cute cards not necessarily 'grunge' Just add a torn edge with some ink dabbed on and you can enter !! Or just add some glitter glue like stickles !! Probably every card anyone makes can be entered for this challenge ! 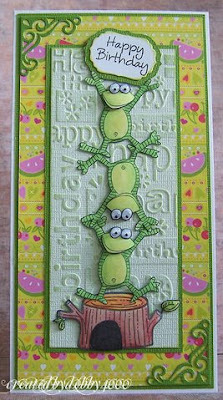 AND YOU CAN COMBINE WITH AS MANY CHALLENGES AS YOU LIKE :-) So you have NO EXCUSE :-) Here is a slideshow of other creations by the DT for your inspiration for this challenge using different techniques and styles ! 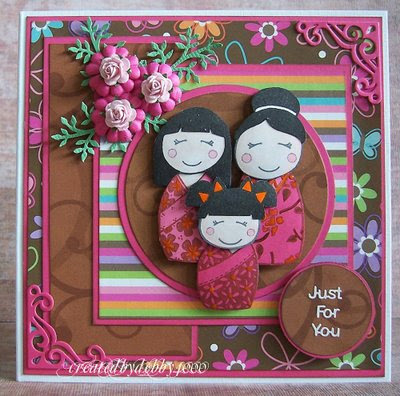 Also this week we have FINNABAIR In our Designer Spotlight :-) Finnabair is a designer on the Simon Says Stamp Brand DT, she has the most amazing blog filled with fantastic creations so if you haven't visited her yet you really should go, you shouldn't miss it !! W tym tygodniu mamy dla Was naprawdę fantastyczne wyzwanie: twórz z TIM'em HOLTZ'em! Wystarczy wykonać coś używając jego genialnych produktów lub zainspirowanego jego twórczością. Nagrodą jest 25$ na zakupy w sklepie SimonSaysStamp!!! Gościnnie w tym wyzwaniu wystąpiła znana ze swojej miłości do timoholtzowych produktów FINNABAIR, która przygotowała dwa notesy. Simon Says Animal Challenge Winner ! !